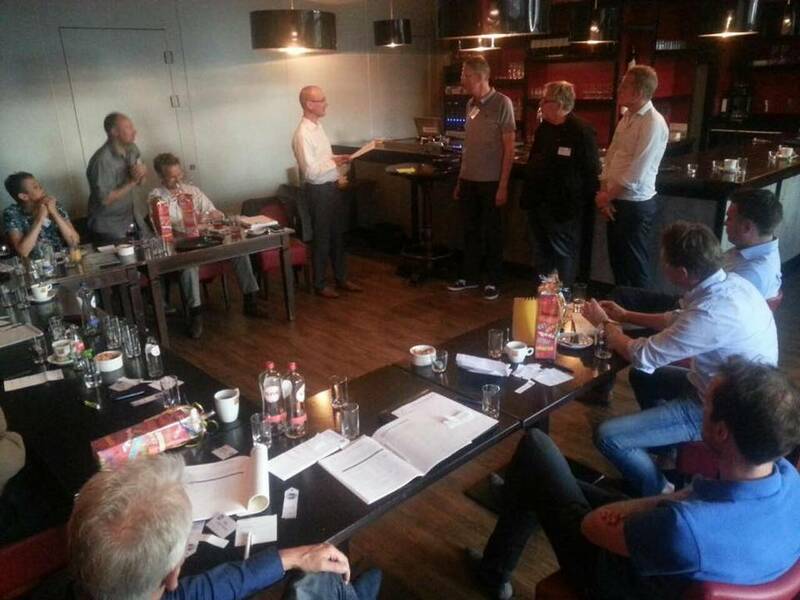 Are you looking for a way to improve your speeches in the area Amersfoort? Ensure that you keep your audience’s attention, improve your personal effectiveness or your leadership skills? At Toastmasters Amersfoort you can all learn this. Good speeches you learn mainly by doing, doing, doing. 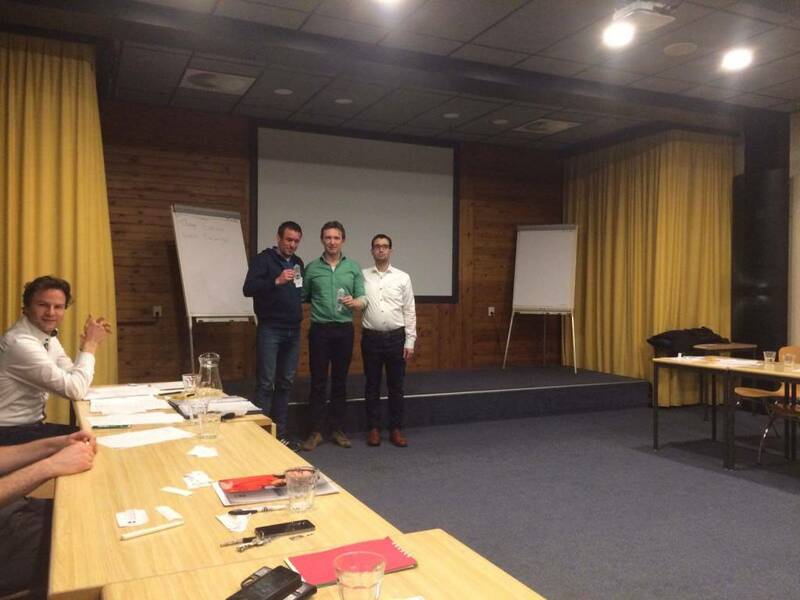 In a friendly and relaxed atmosphere, members are given ample opportunity to train presentation skills. And that in a safe environment. You and your peers learn from each other by giving presentations and give feedback on presentations. 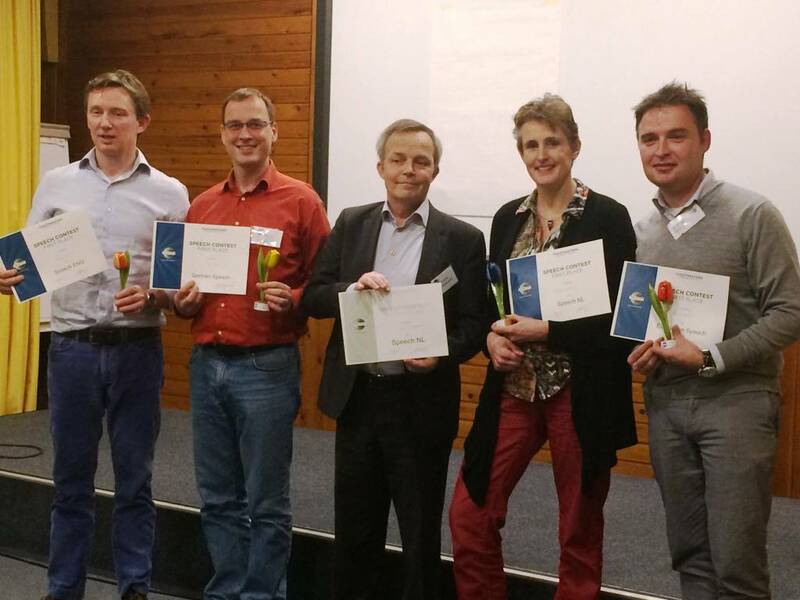 Is your presentation improving with Amersfoort Toastmasters something for you? 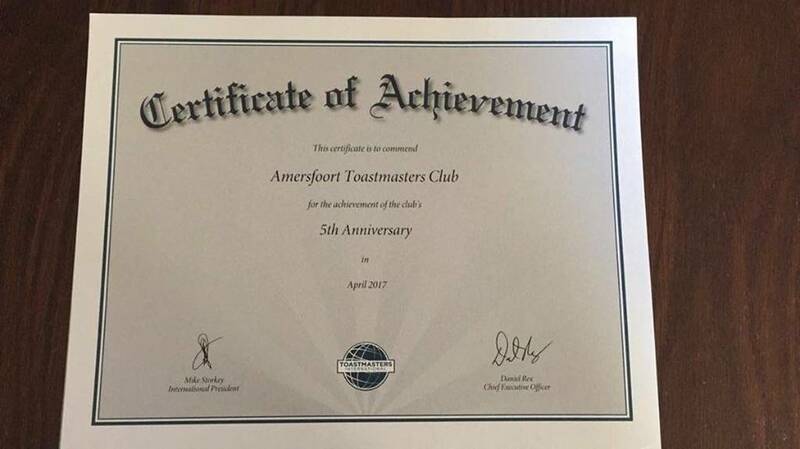 Come and sample the atmosphere and the possibilities that Toastmasters Amersfoort offers to get your presentations at a higher level. Fill out the form and come along. You can count on a warm welcome. You will learn to improve your speech not only by standing in front of a group, but certainly also by the evaluation, the feedback you get. Do you stay within time? Is the structure of your speech correct? How is your word usage? How do you move? How often do you say ‘eh ‘? How is your intonation? Is your speech reaching your audience at all? The feedback you get during the club meetings helps you greatly improve your speaking and presentation skills in a short time. And you also learn to keep speeches in our popular improvisation section. You will be given a question or proposition and the task of keeping a about argument. This often leads to hilarious situations. A fun and instructive exercise!